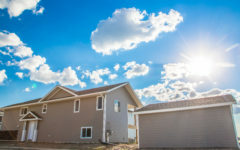 HIGHLY MOTIVATED SELLER!!! 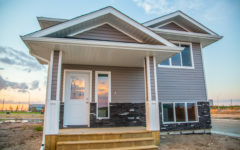 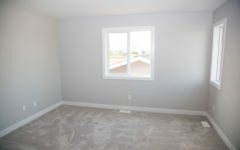 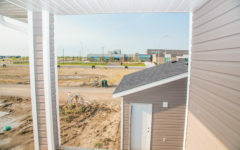 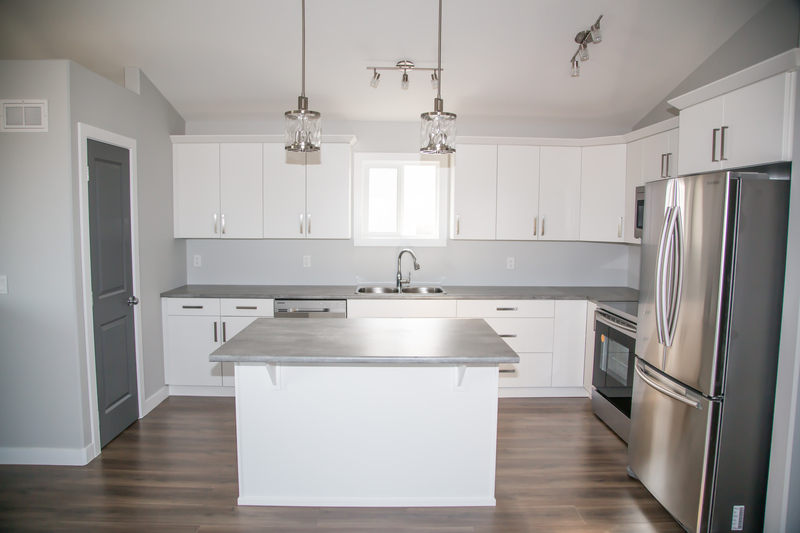 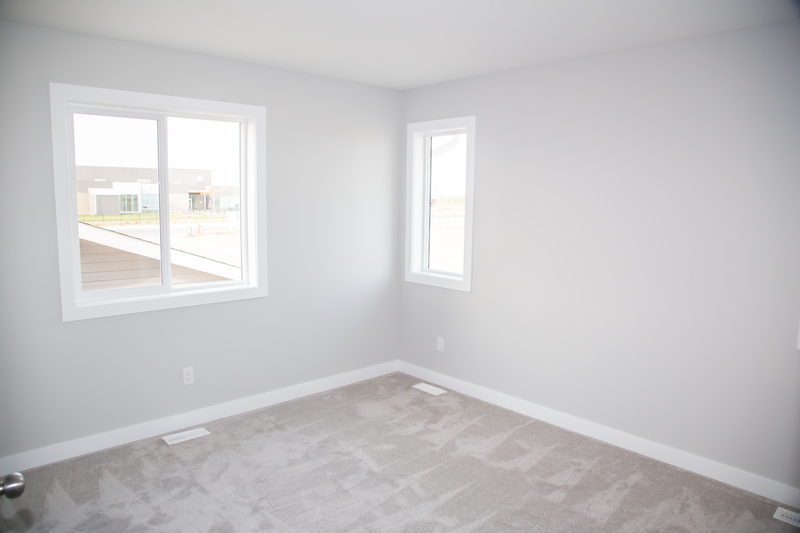 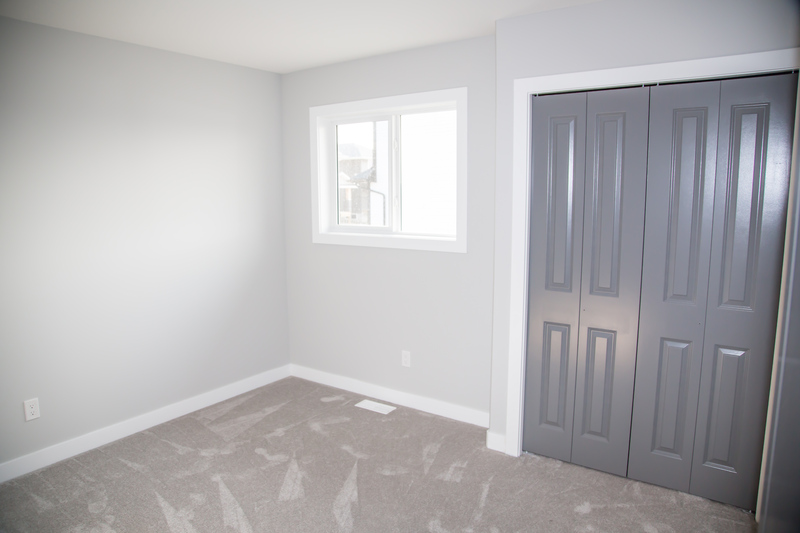 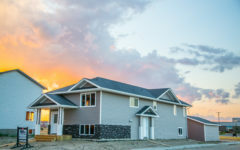 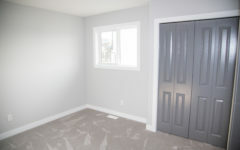 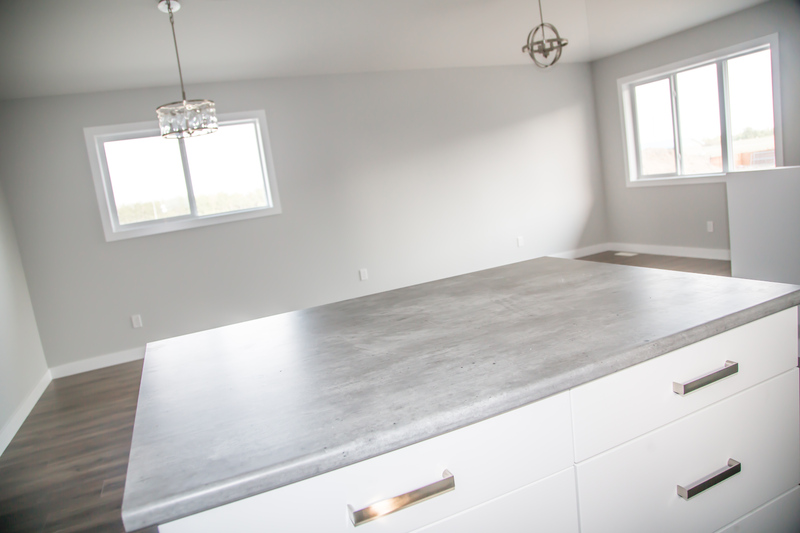 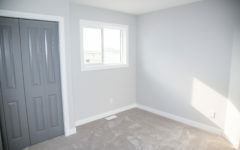 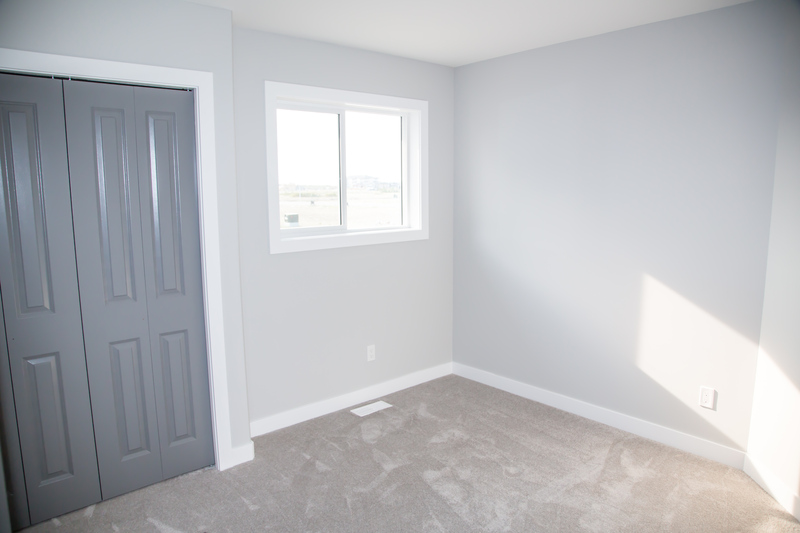 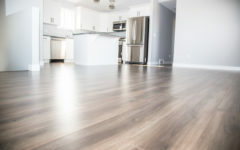 This bi-level with 2 bedroom legal suite option in conveniently located in the newest part of Martensville, just a stones throw away from the new elementary school. 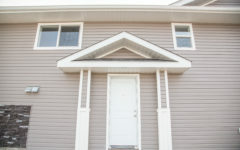 It’s perfect for a first time home owner looking to supplement their mortgage, or as investment property. 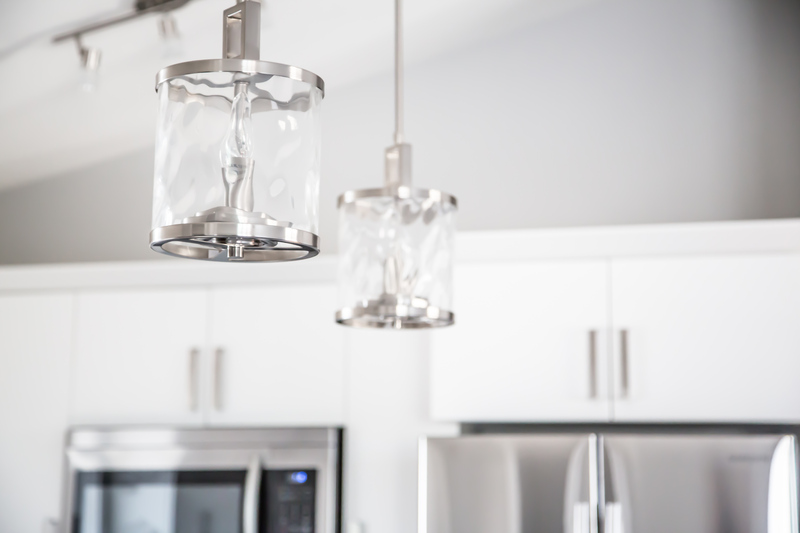 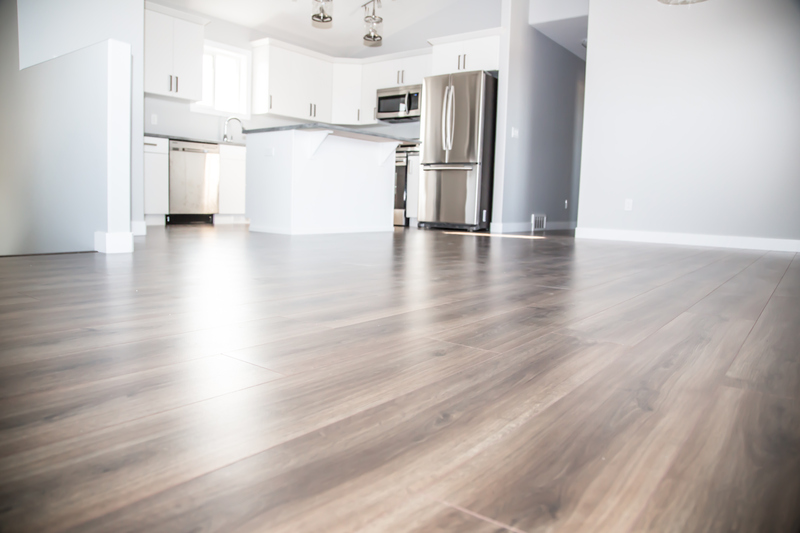 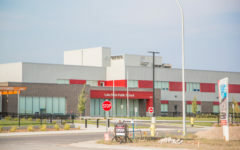 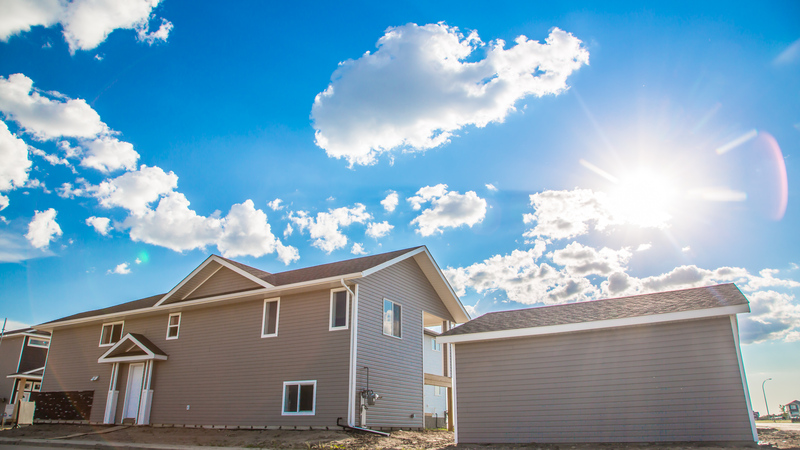 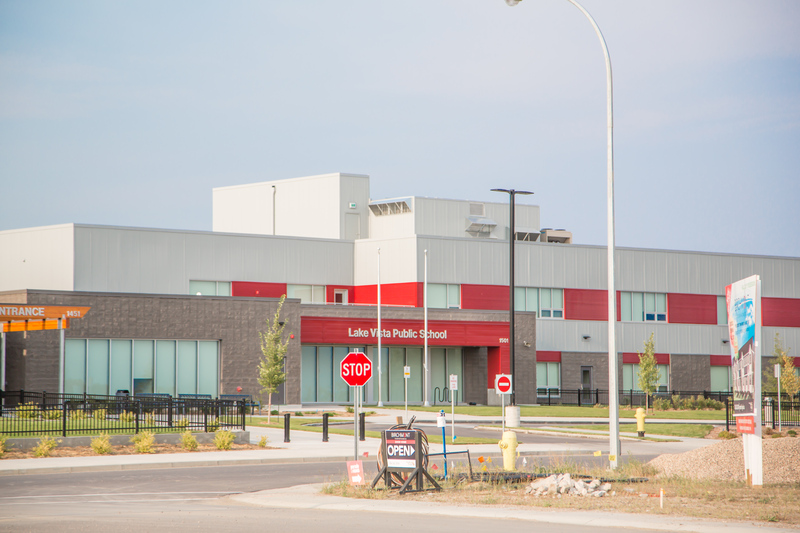 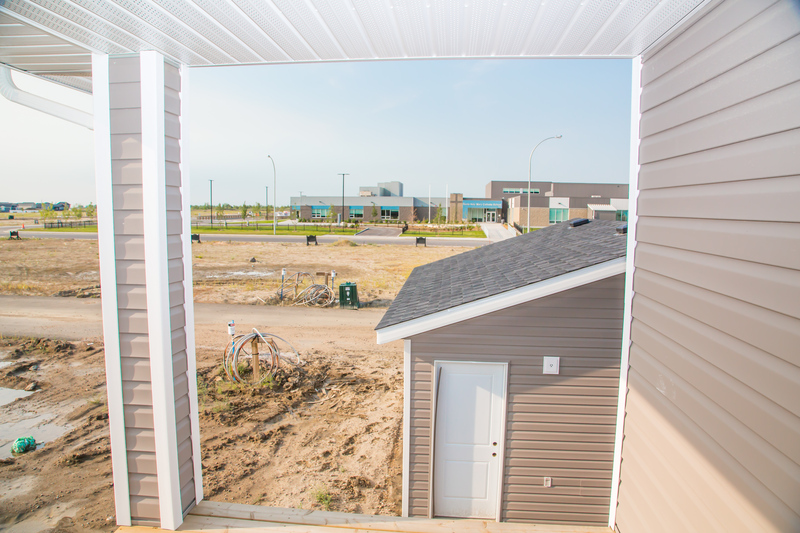 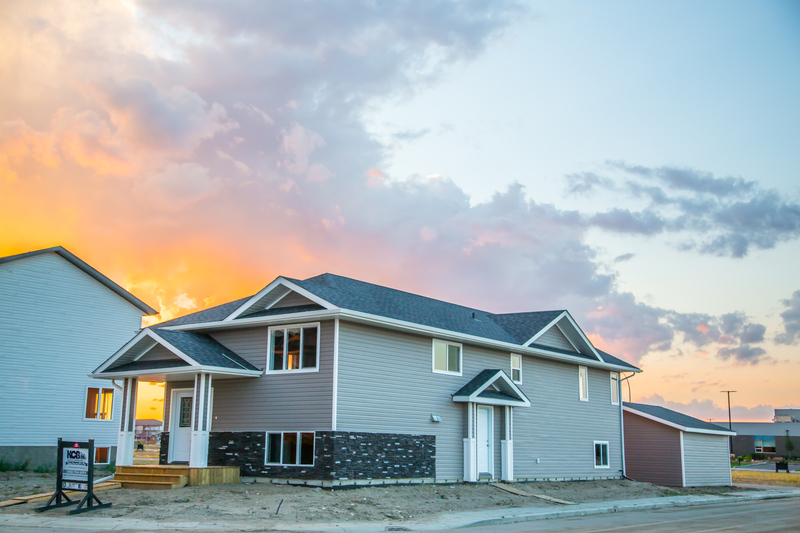 Martensville has a very healthy rental market with rental rates comparable to the city. 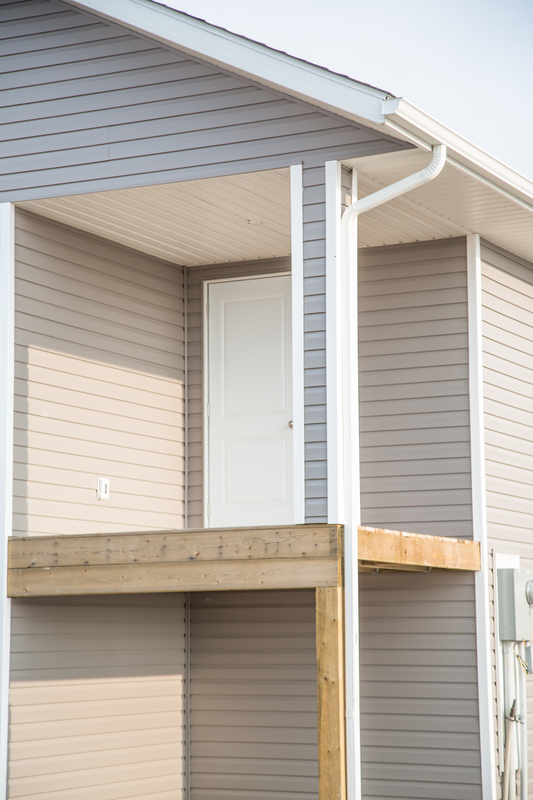 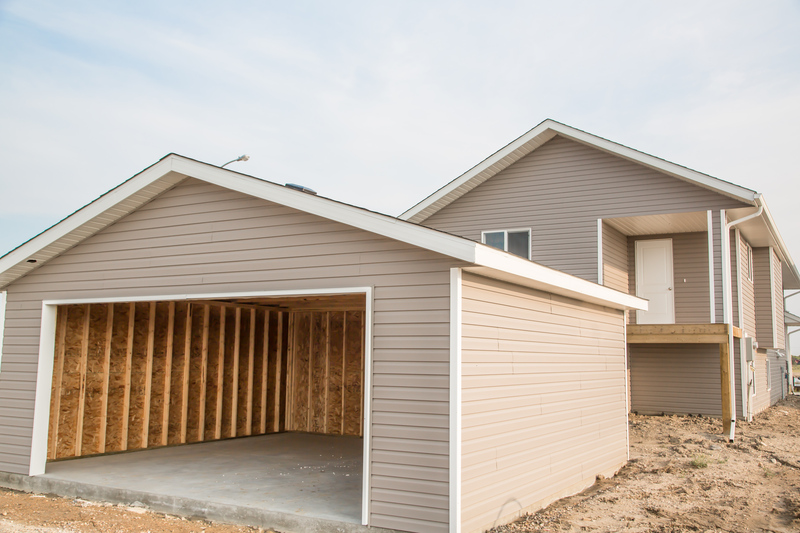 Inside you’ll find an open and functional floor plan. 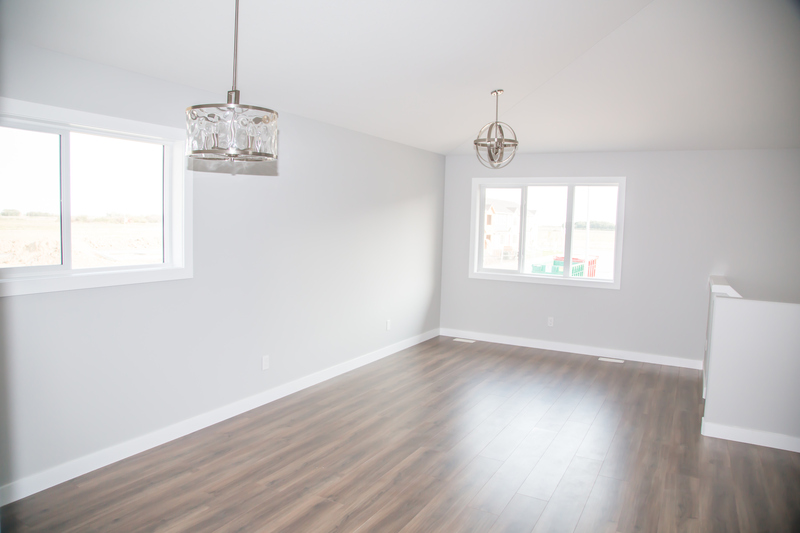 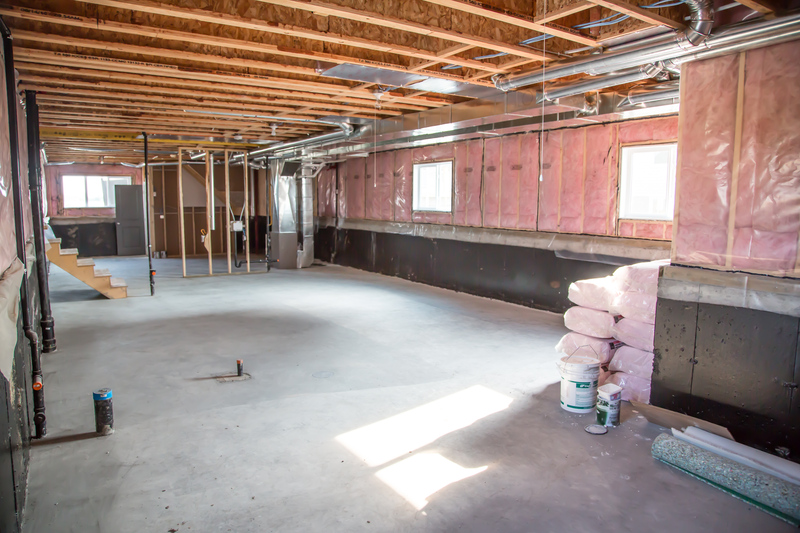 The main living area features laminate flooring and large windows allowing plenty of natural light. 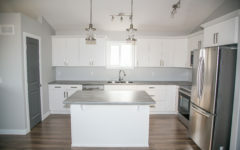 The kitchen features plenty of cupboard and counter space, including a built in island. 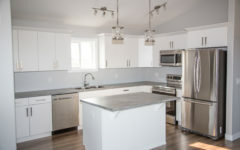 The kitchen appliances are included as well. 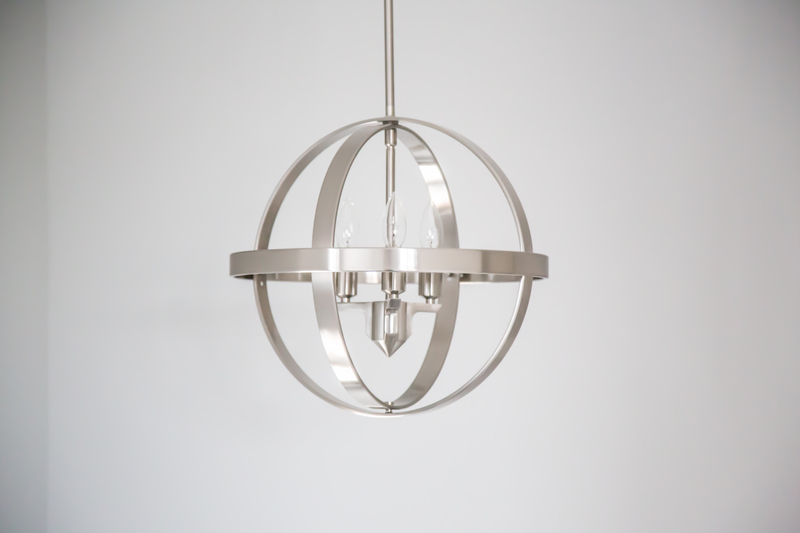 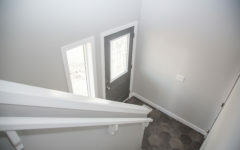 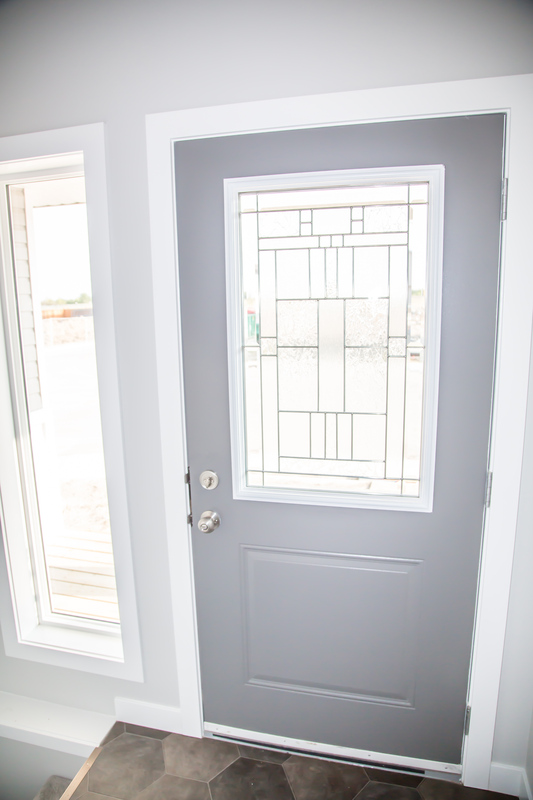 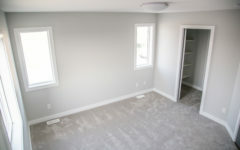 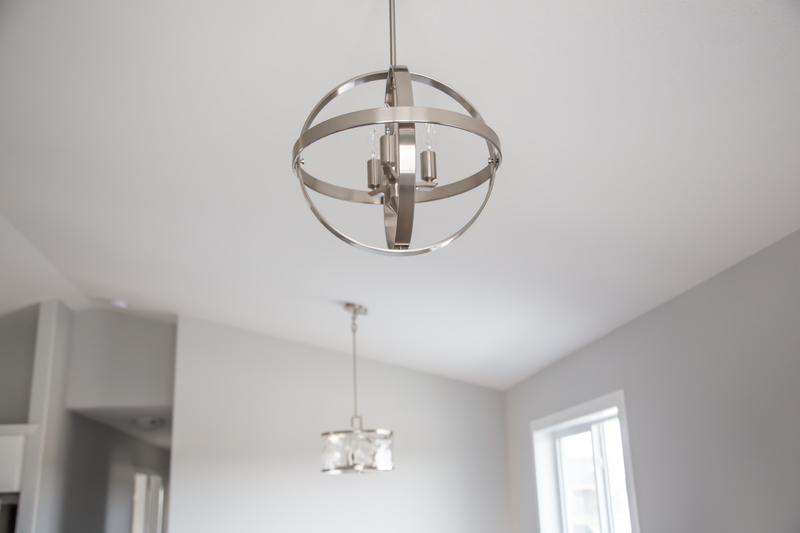 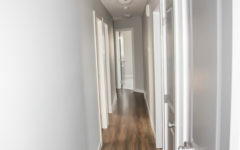 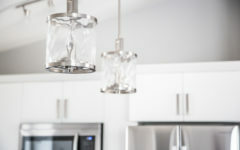 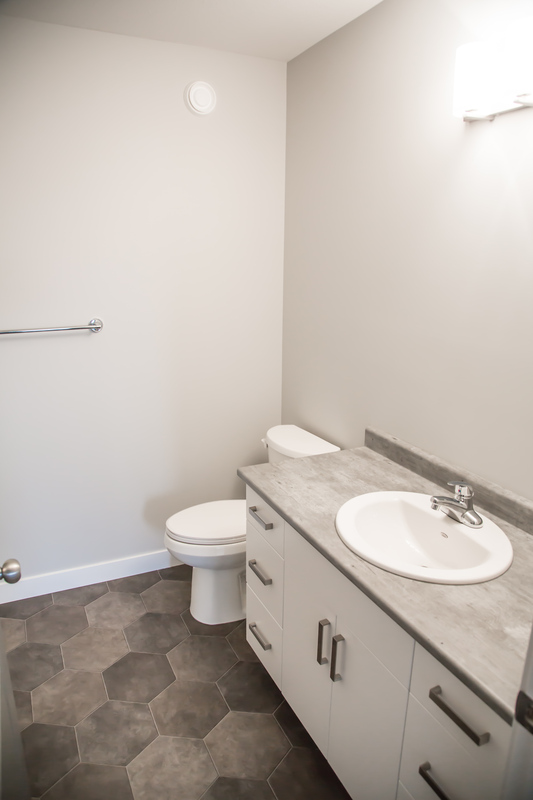 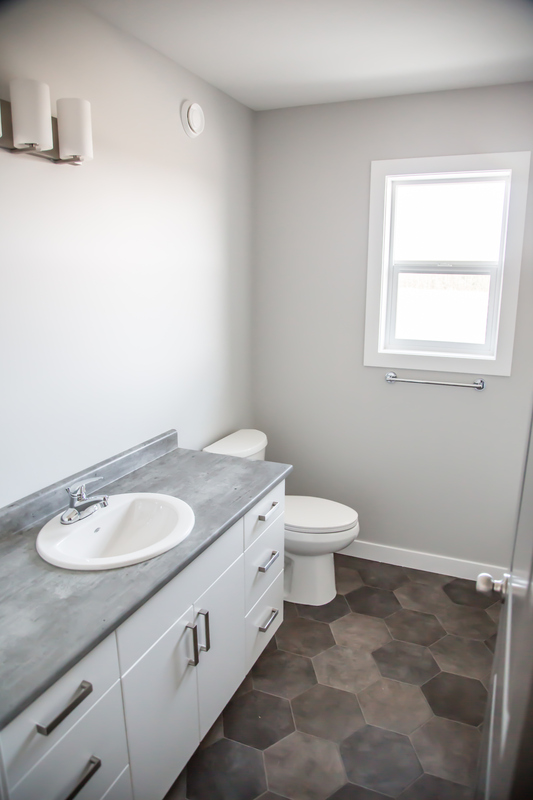 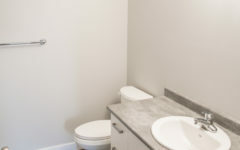 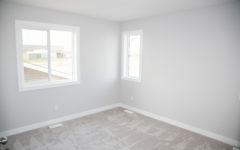 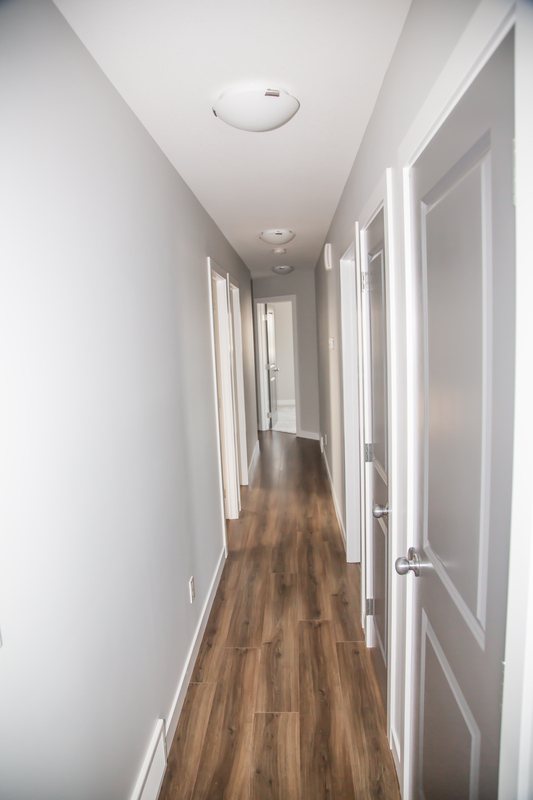 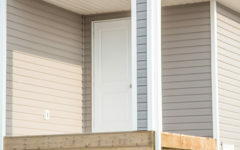 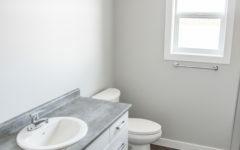 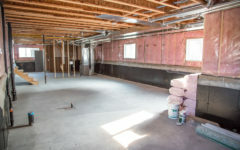 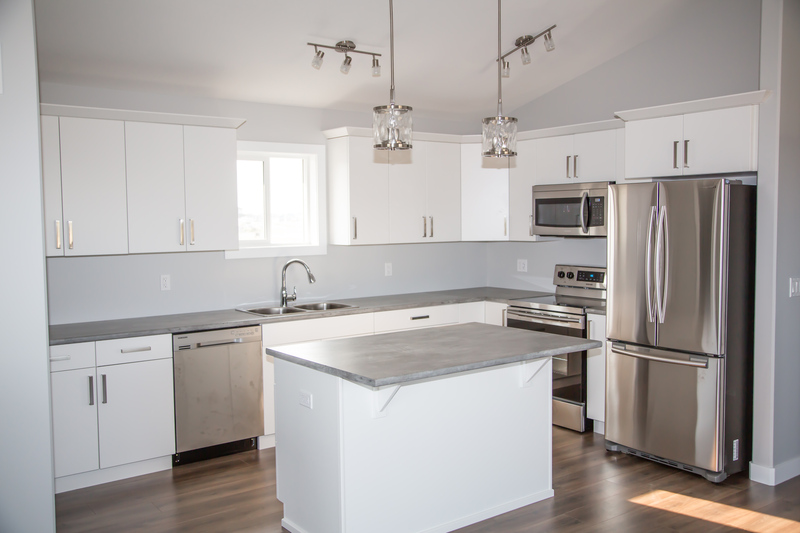 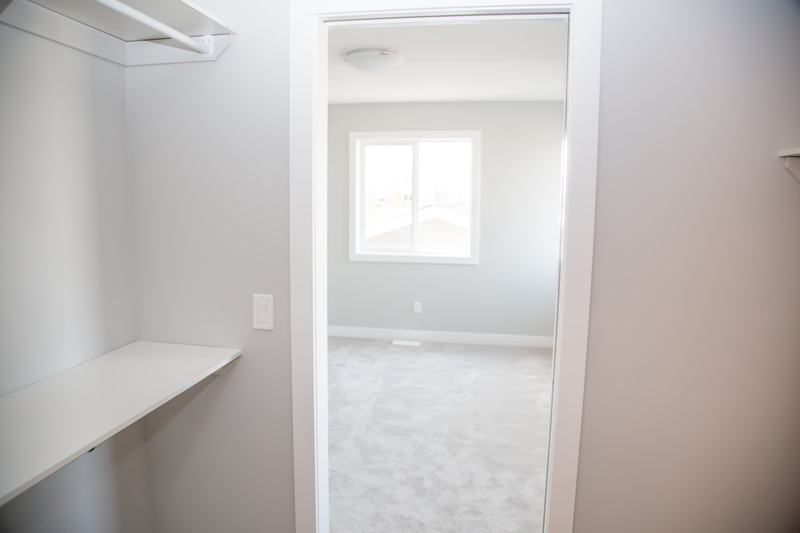 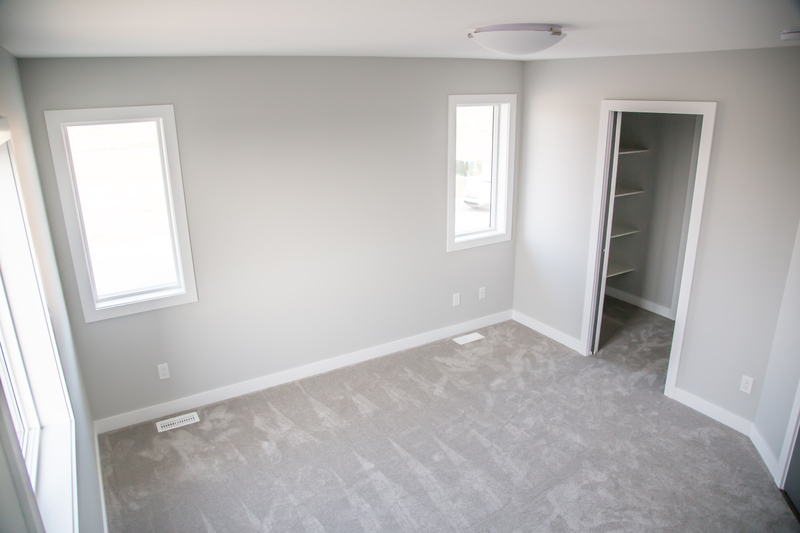 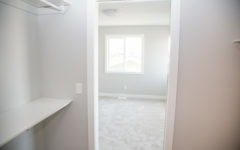 Also, on the main floor are three bedrooms and two full baths which includes a master ensuite. 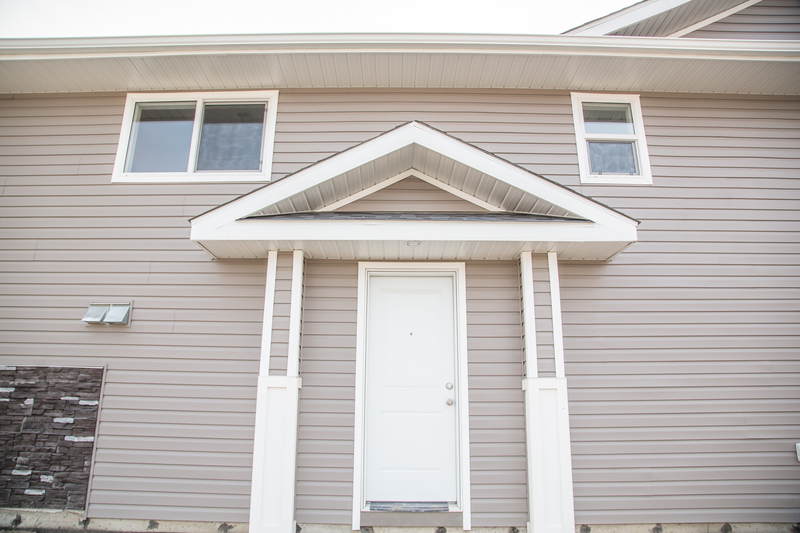 The corner lot offers tons of parking, and the home has great curb appeal with a low maintenance exterior of vinyl siding and stone. 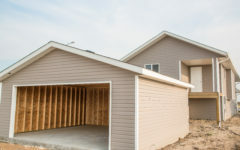 Included in the purchase price is a detached double garage. 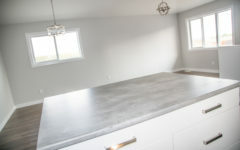 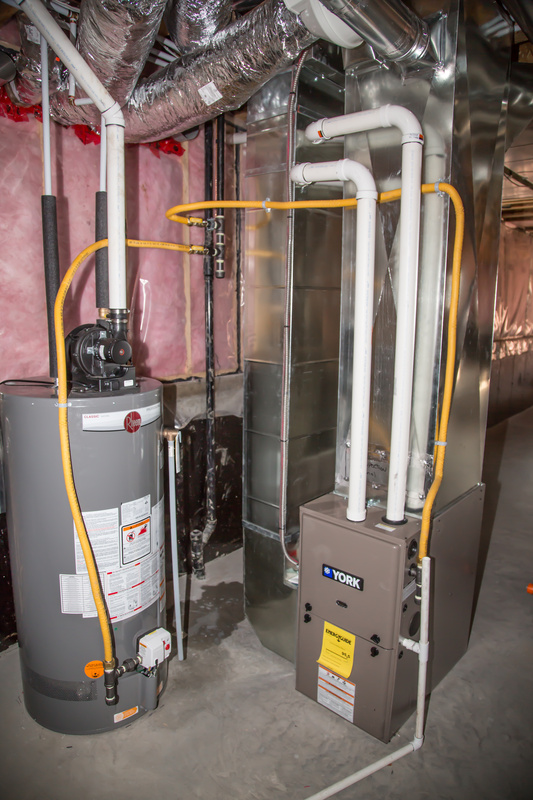 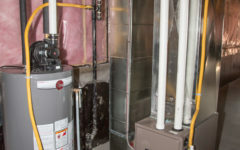 Call (306) 292-6094 for a free consultation.